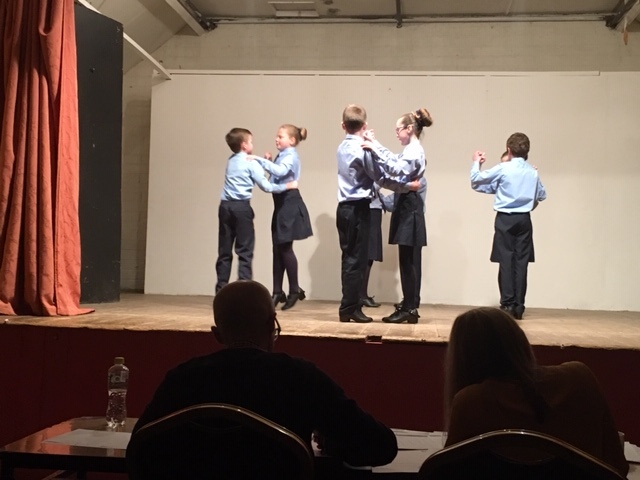 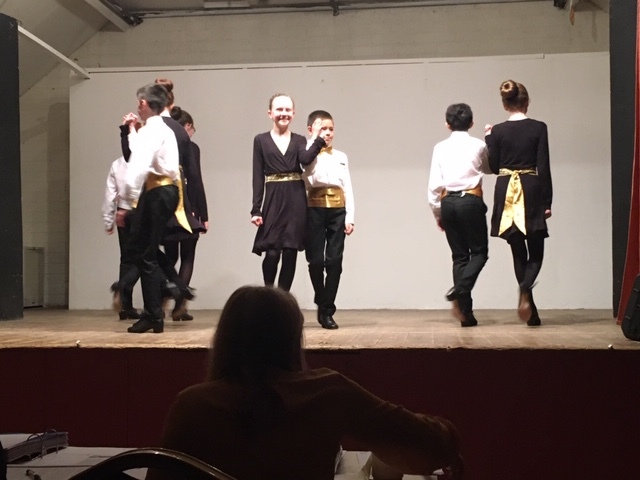 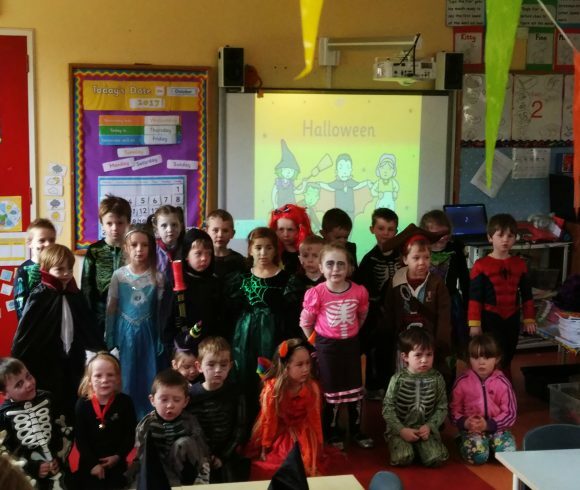 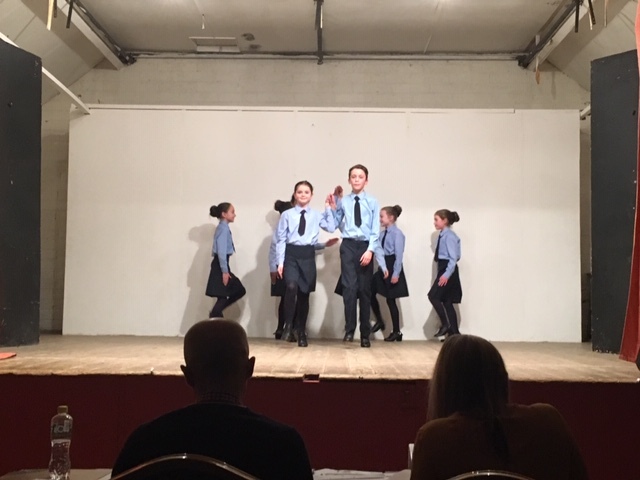 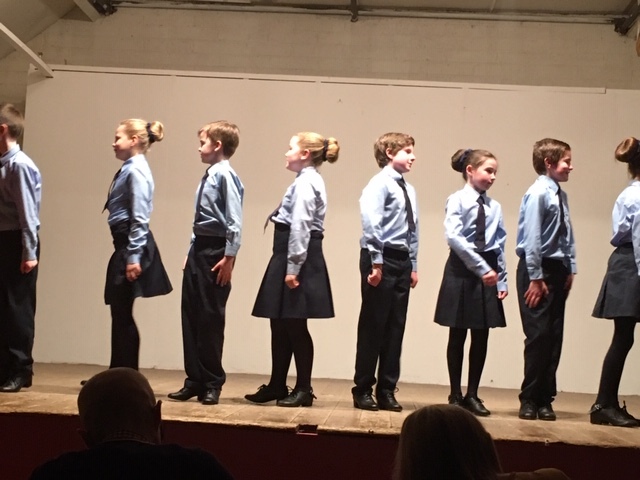 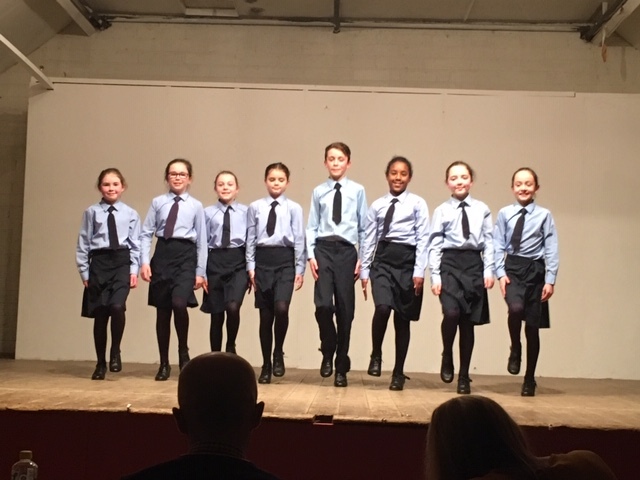 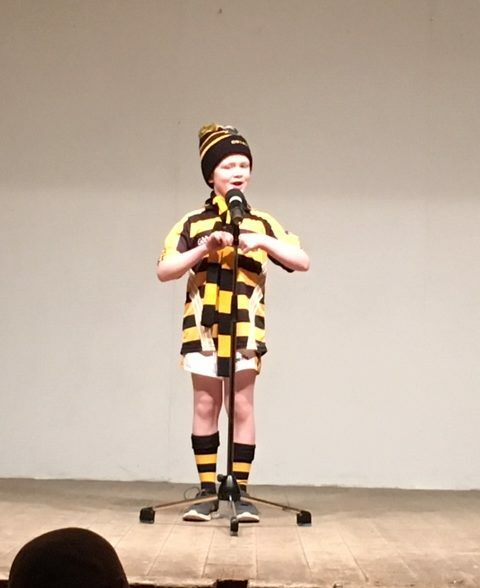 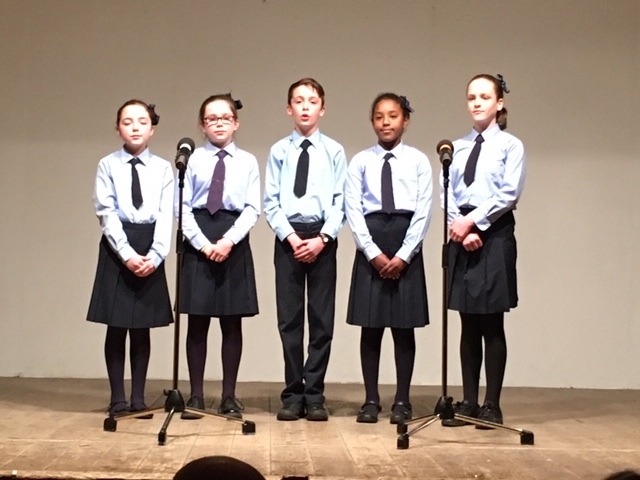 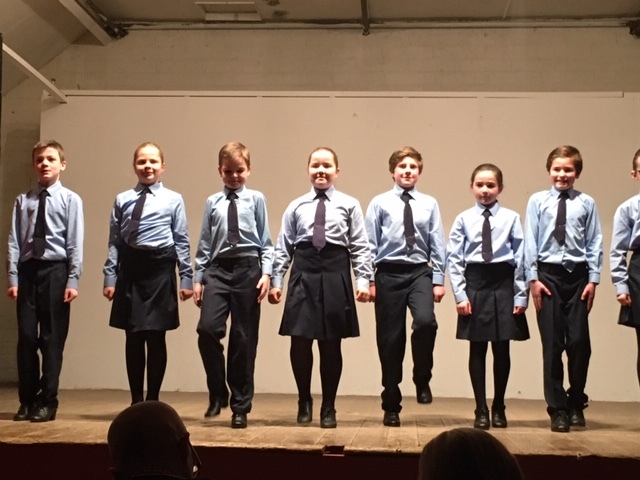 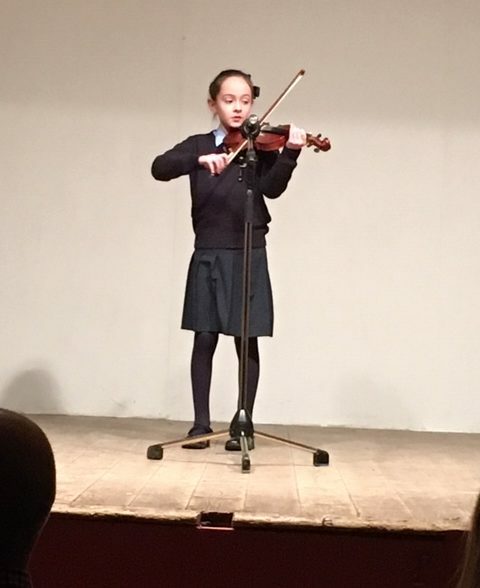 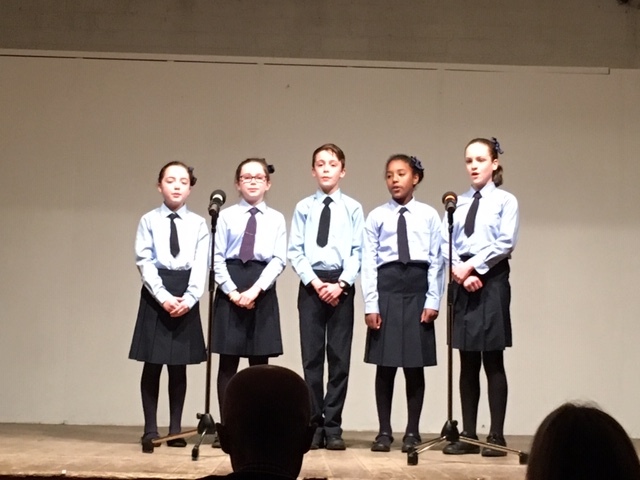 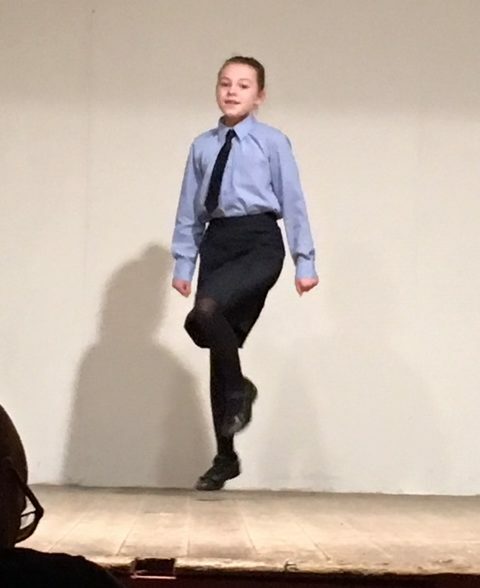 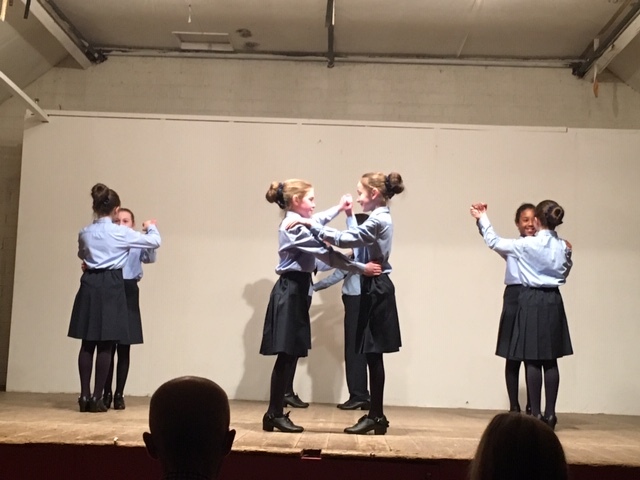 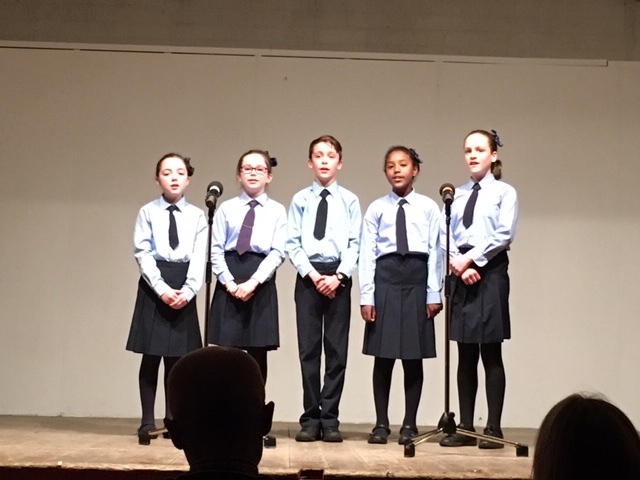 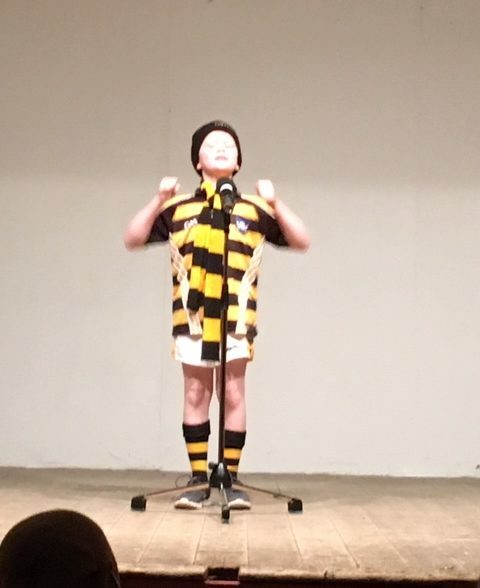 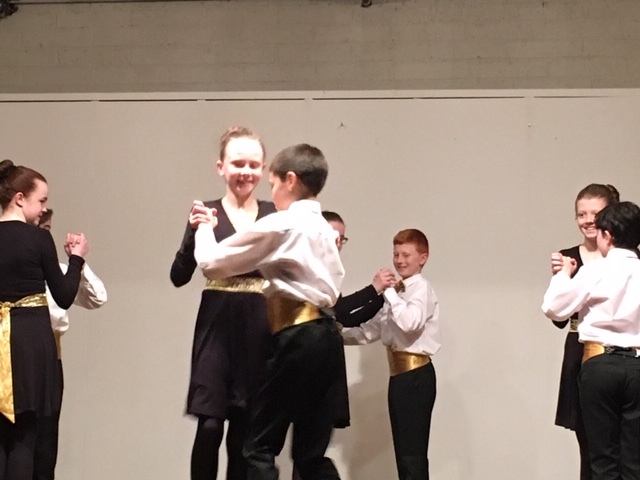 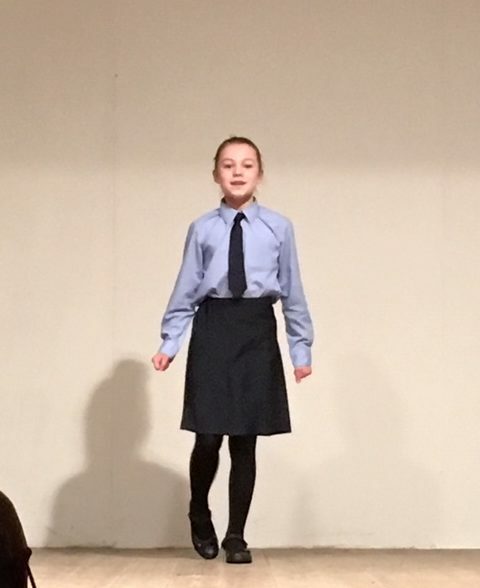 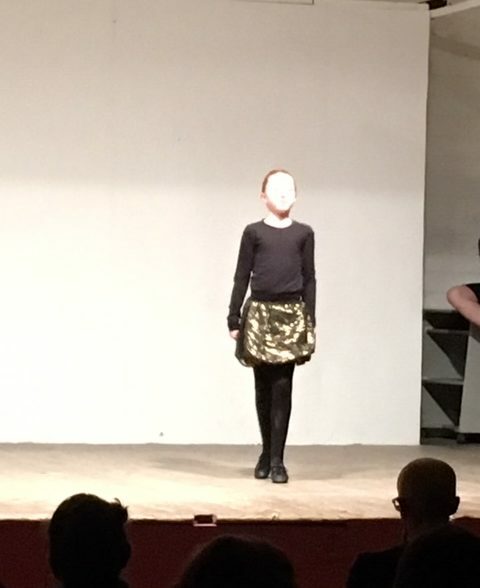 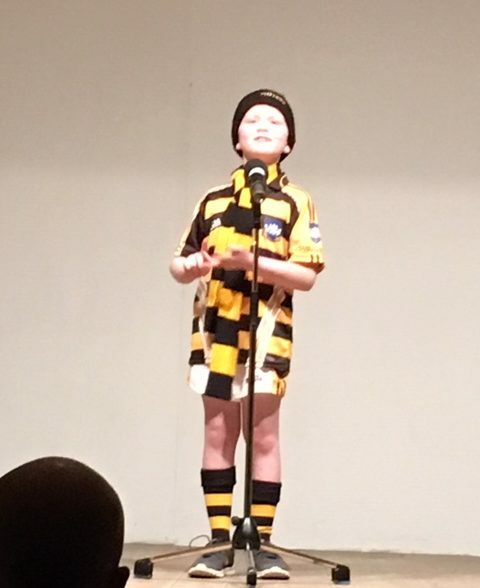 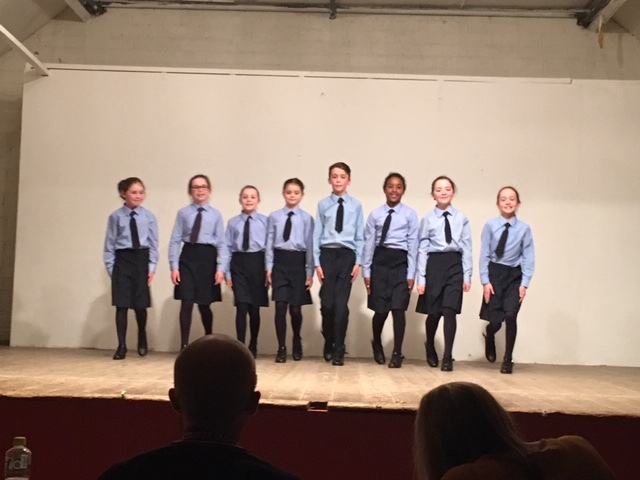 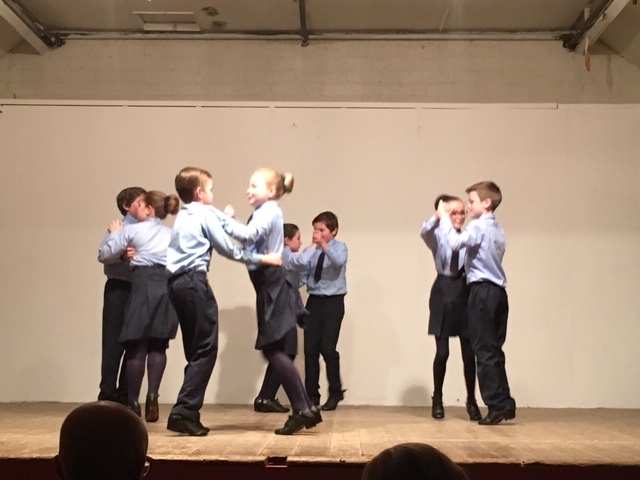 The children were outstanding and all performed to their very best ability, and both teachers and parents were extremely proud. 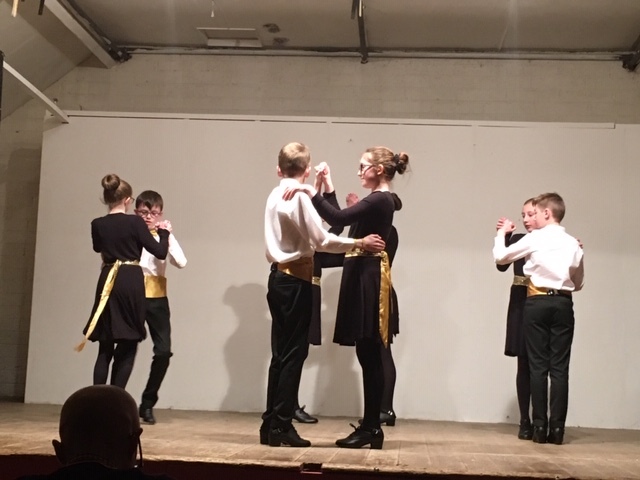 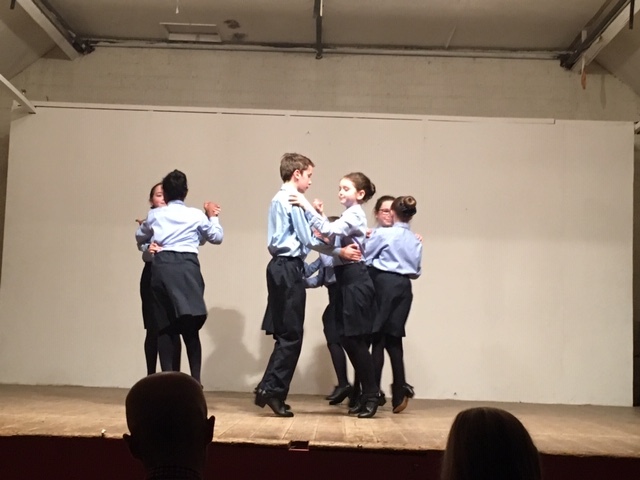 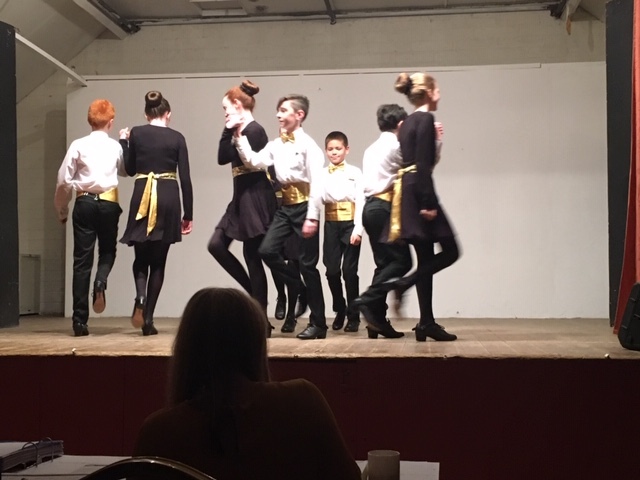 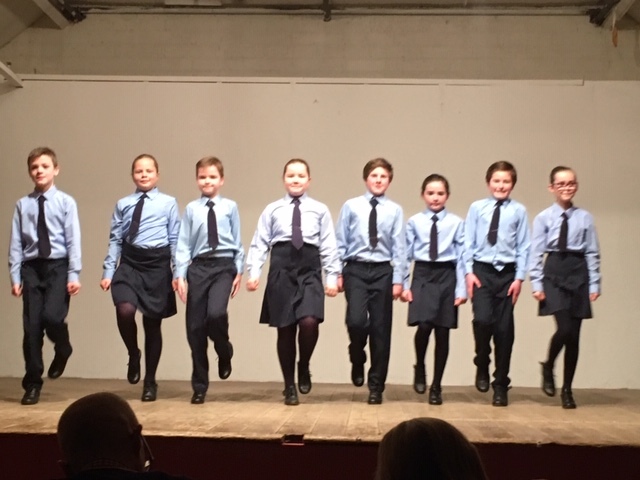 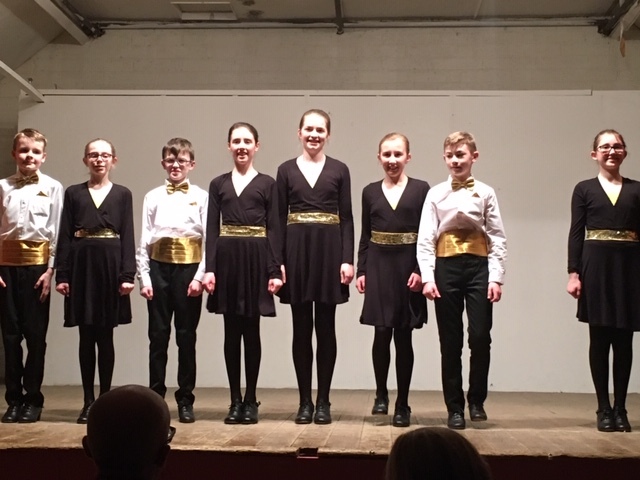 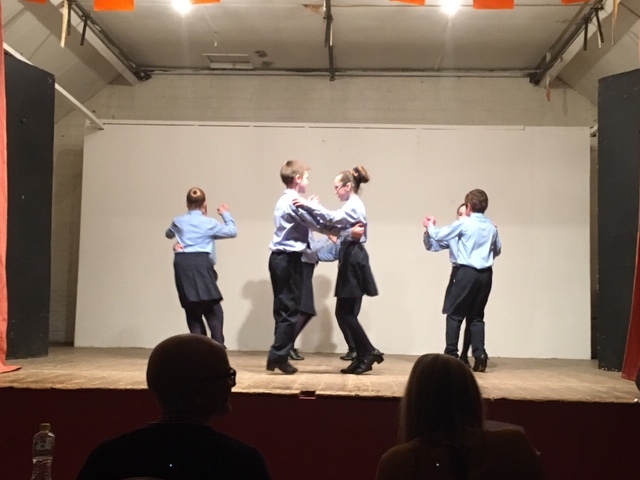 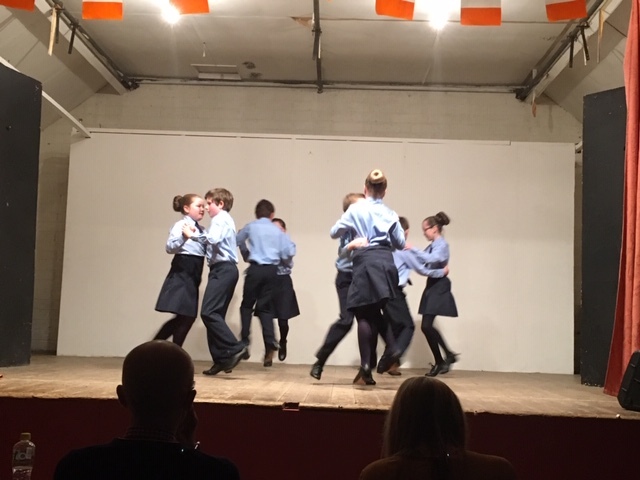 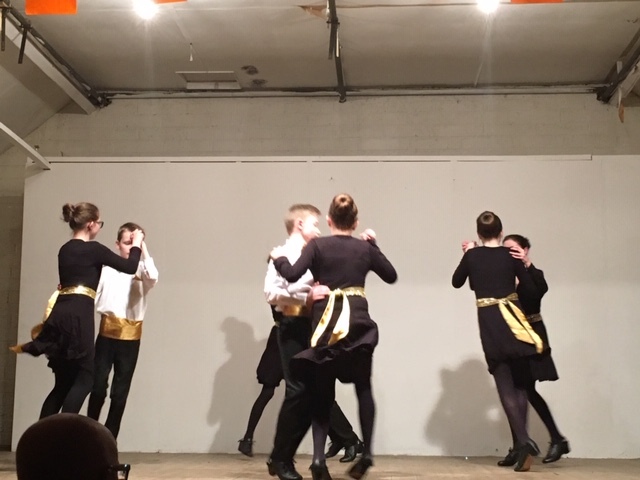 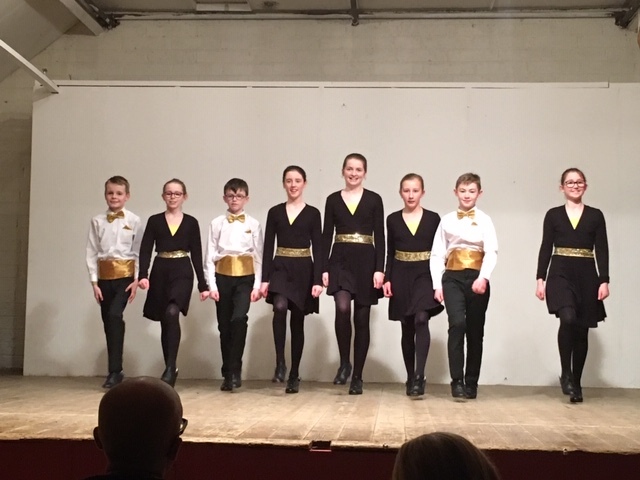 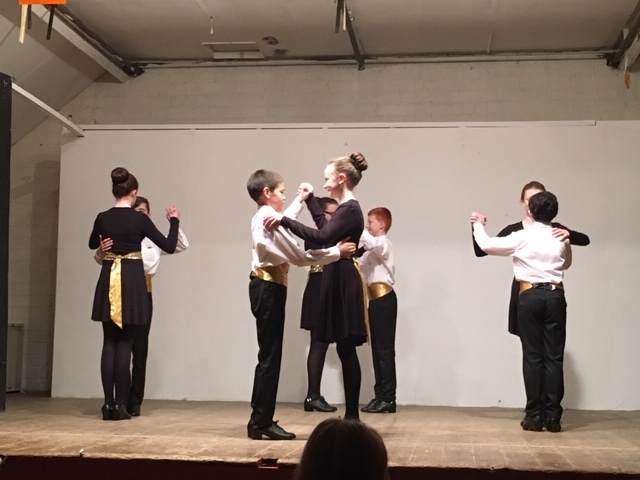 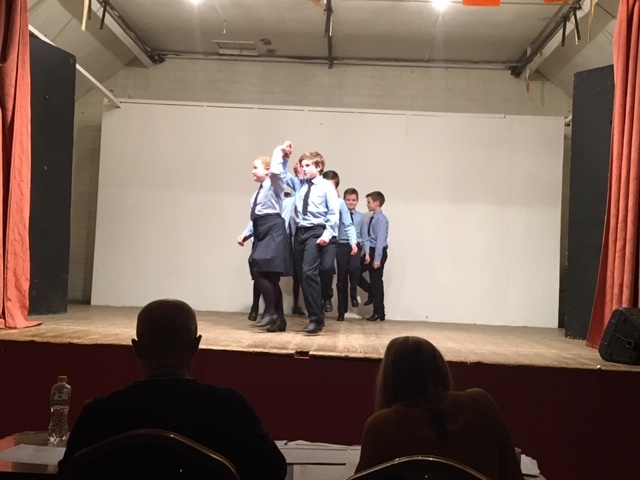 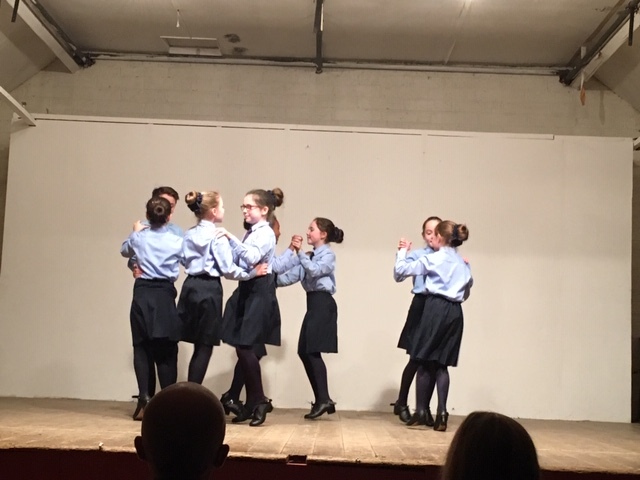 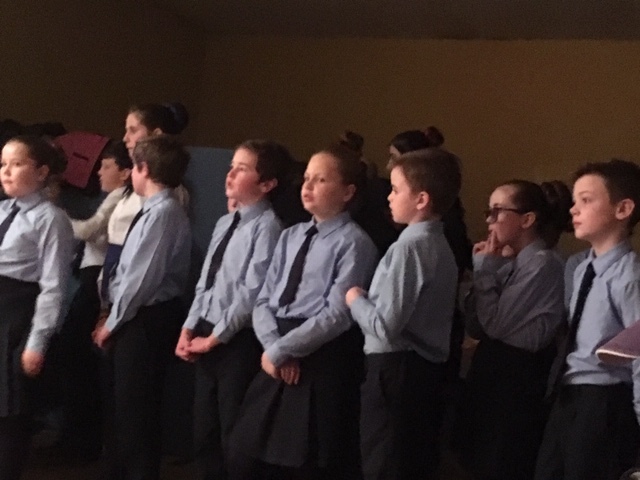 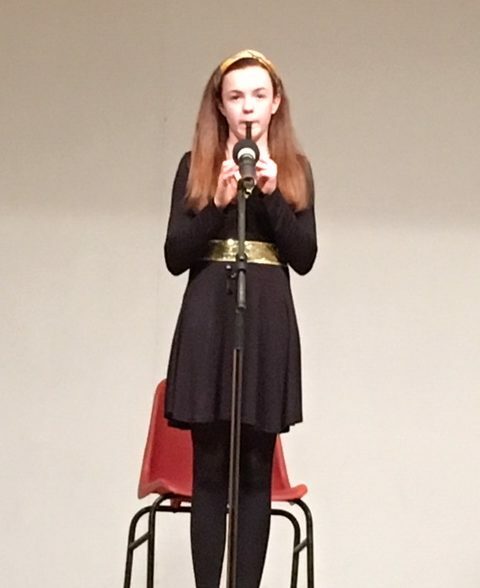 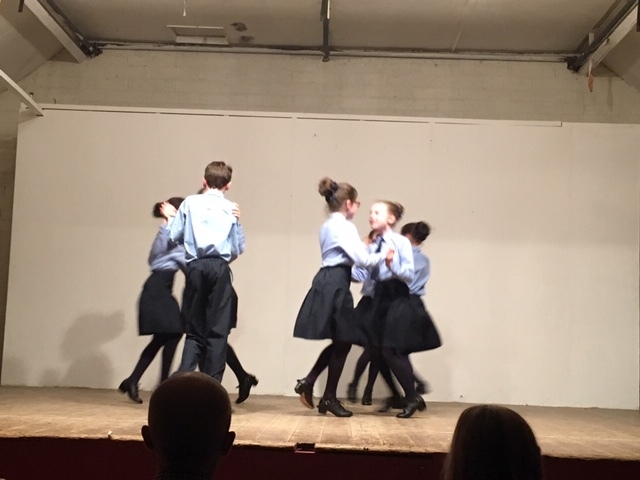 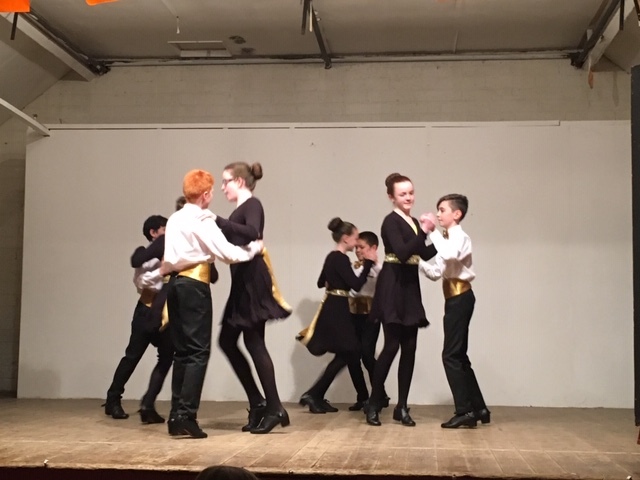 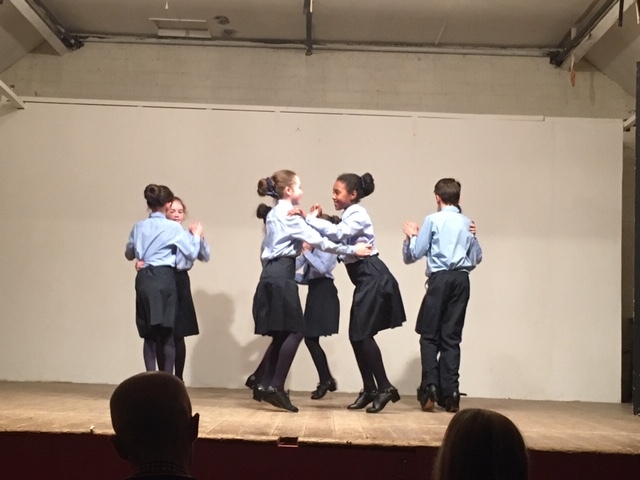 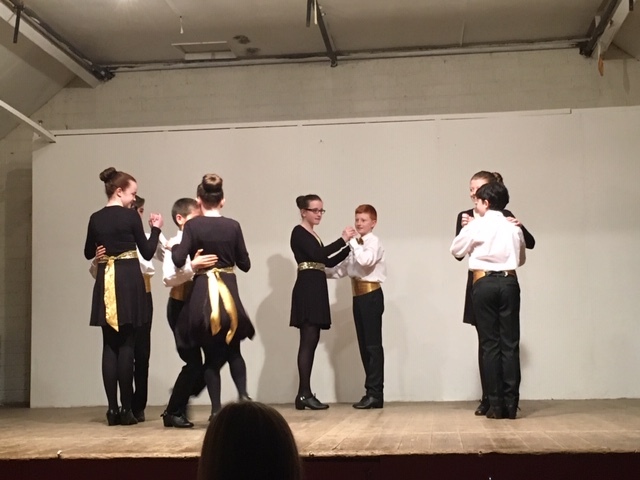 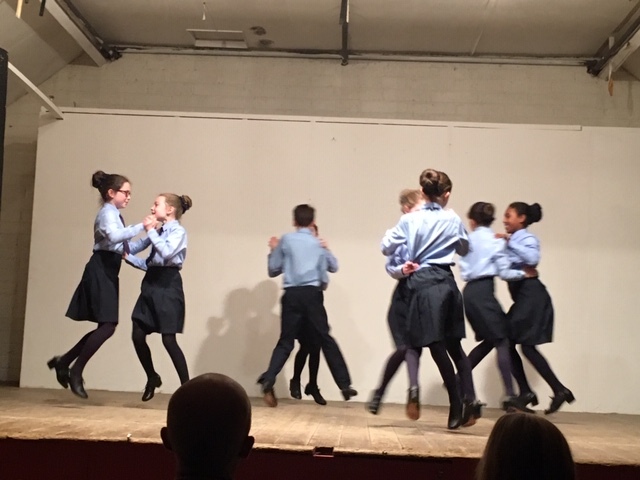 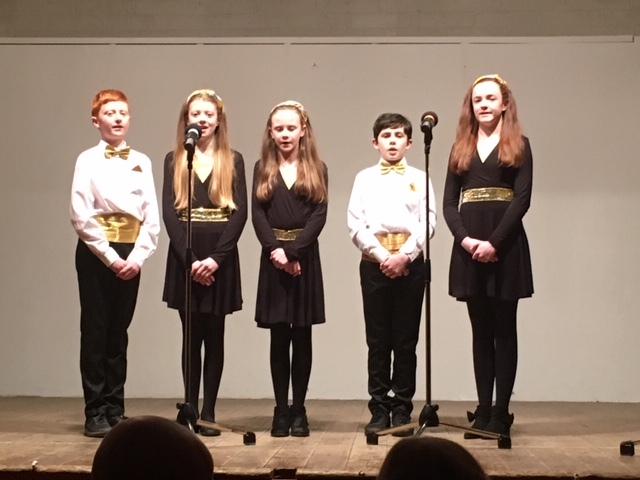 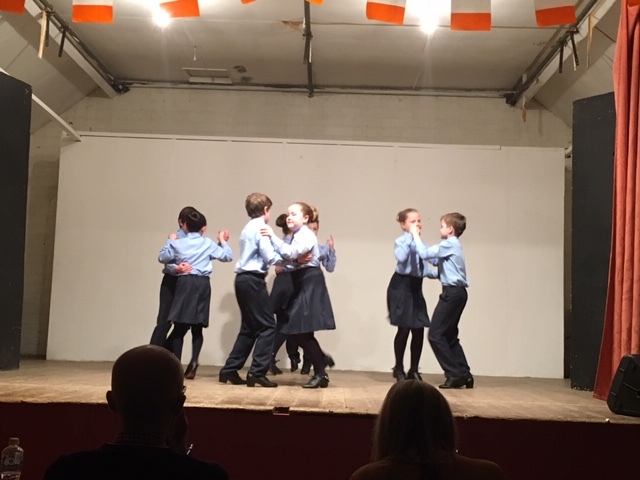 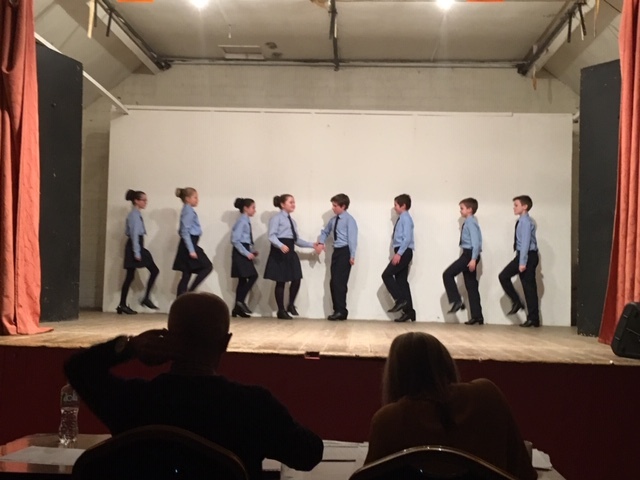 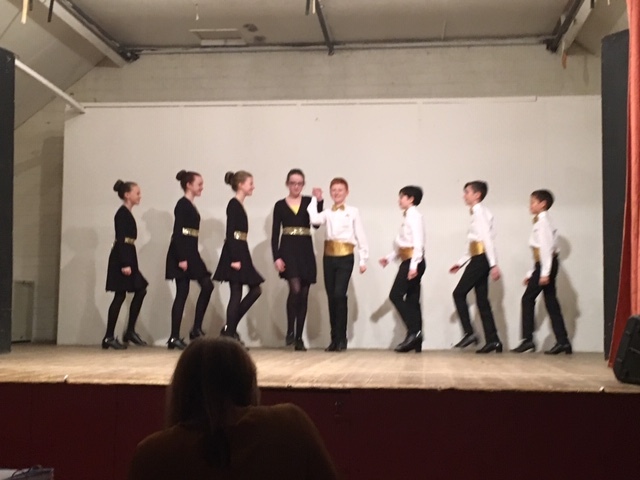 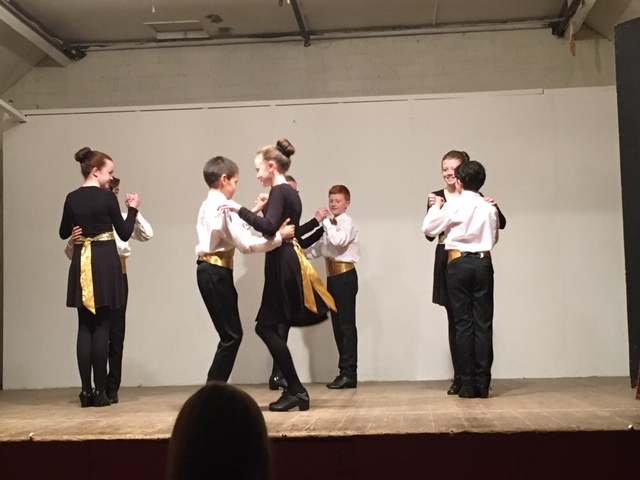 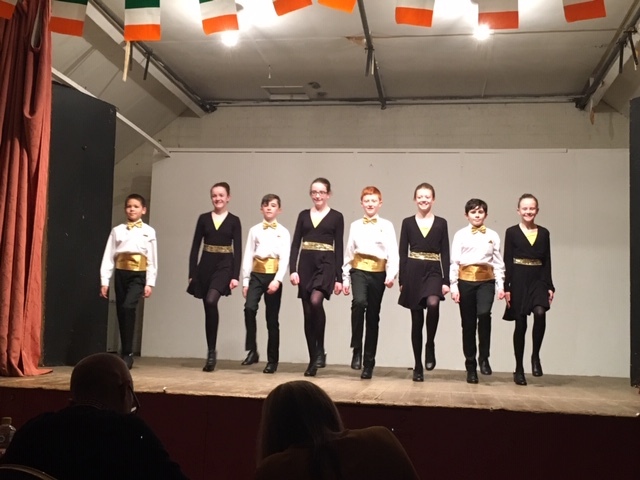 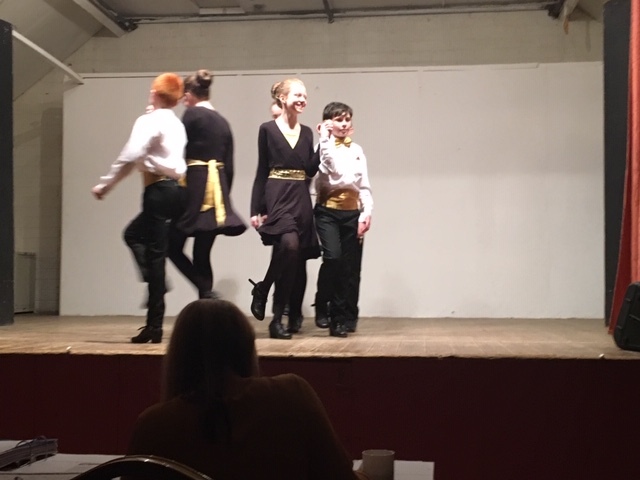 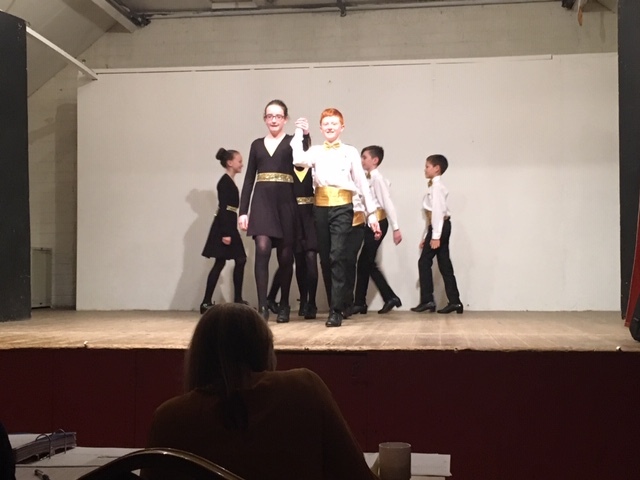 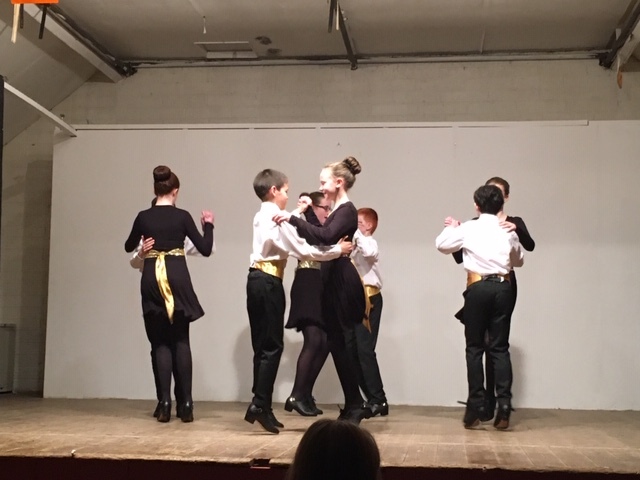 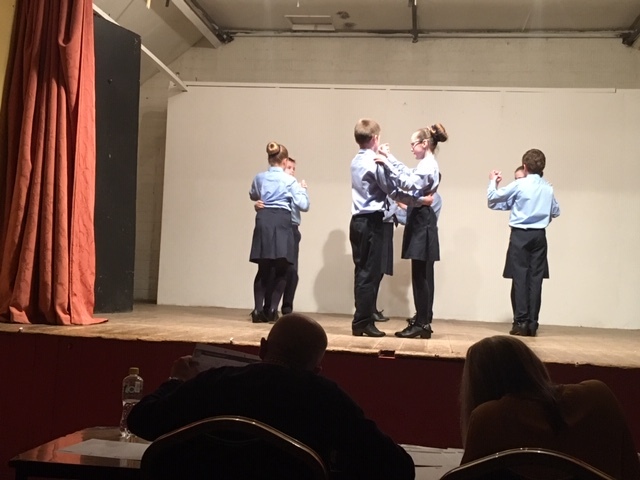 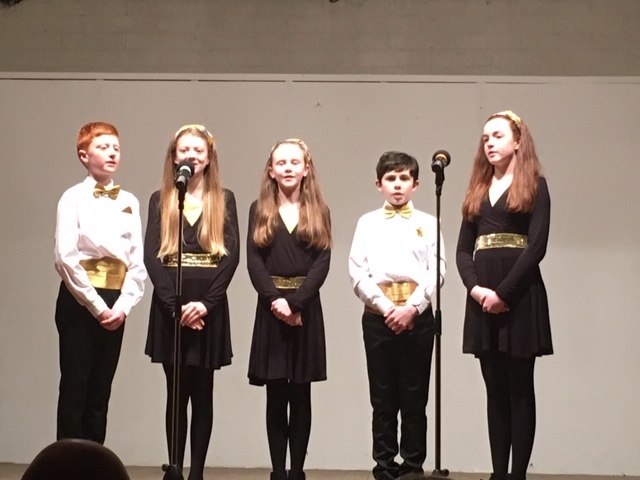 All the hard work was rewarded, as we as we carry on to the Muskerry Final, in Eire Og on Sunday17th of February @ 2.30pm with an Instrumental Soloist, Seán Nós Dancer, Recitation, Instrumental Group, 2 x Ballad Groups, 2 x Solo Singers, and Figure Dancing team. 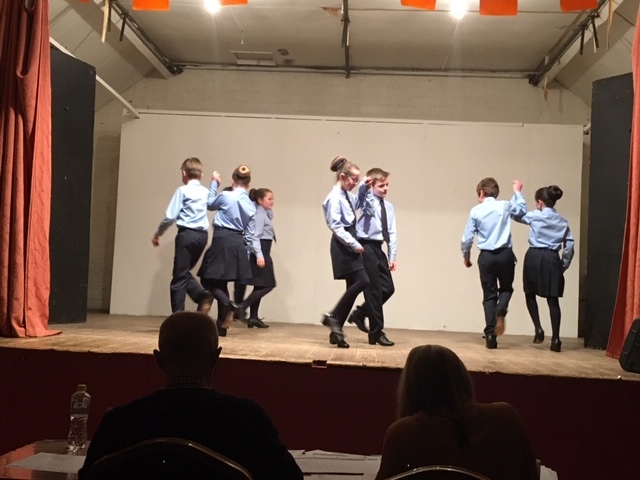 This Muskerry Final is a very tough competition for all competitors, as there will be 6 qualifiers competing in each category but only 1st place will go through to the County Semi Final. 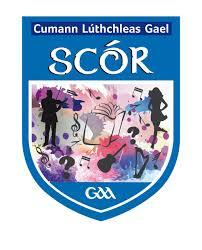 We would like to wish all our competitors the very best of luck and we welcome all support in Eire Og next Sunday.